If you ever visit New Braunfels, you must try the Buttermilk Cafe. 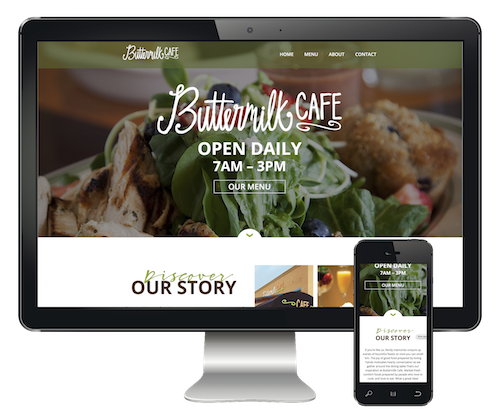 Voted the best breakfast and serving up fresh ingredients daily, Chef Carol Hill was looking for her website to be just as enticing. 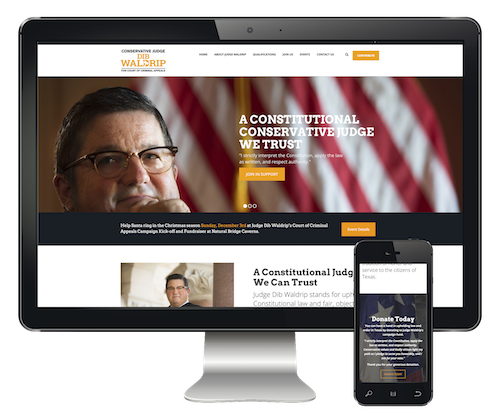 Judge Waldrip needed a website that matched his current printed collateral and to help collect votes and donations for his campaign. New Braunfels is a small town, but surprisingly it has a ton of fitness studios. 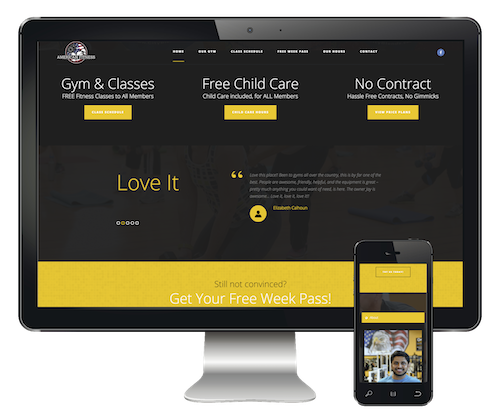 To help set the bar above the typical chain gyms, I worked with the owner, Jay, to give American Fitness a fresh and edgy new look. 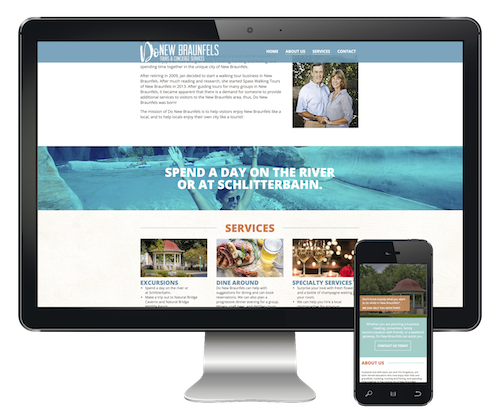 Planning a visit to New Braunfels? Jan Kingsbury is the one the call! Knowing all the ins and outs of NB, Jan needed a website to let people know that she can plan almost anything for you and your family to do during your stay. Davis Jackson has cracked the code. The retirement plan code that is. His solution to solve our national debt has proved to be flawless. Now he just has to get congress to pay attention! Currently a work in progress, The ER Train is planned to launch in January 2018. 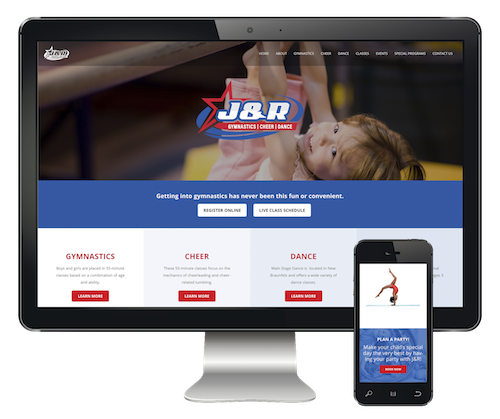 Unhappy with their stock website, J&R needed a fresh and professional looking website. 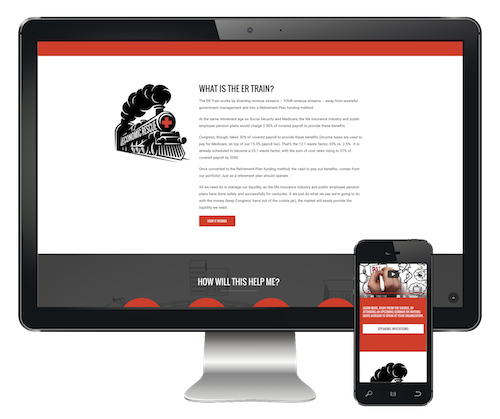 Offering a wide variety of classes and locations, they wanted to make sure their target market would have all the information needed when registering their child in the appropriate classes. Launching early 2018.